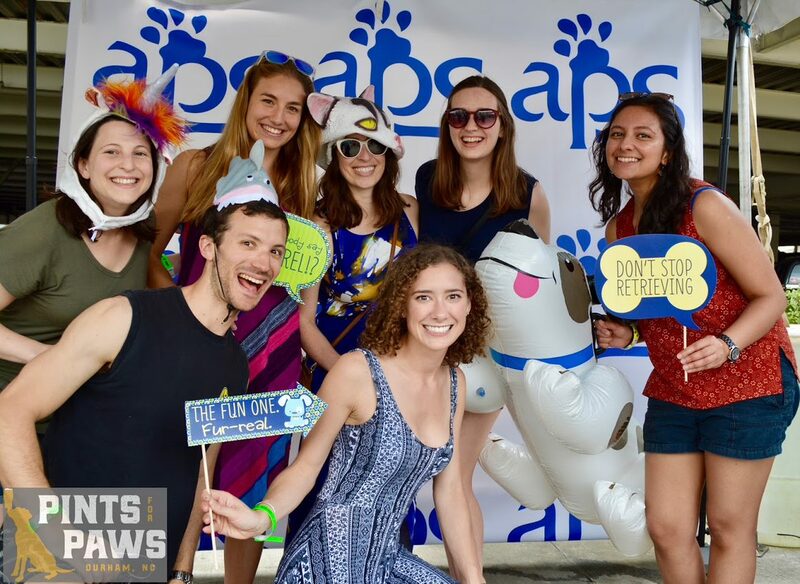 Celebrate spring and the emerging Durham craft beverage community while raising funds for animals in need at the Pints for Paws Craft Beverage Festival, a first-of-its-kind Durham festival Sunday, April 14, 2018 from 12-4 p.m. at Durham Central Park to benefit Animal Protection Society (APS) of Durham. APS of Durham builds lifelong bonds between people and animals through education, community outreach, and care for animals in need. More than a dozen Durham craft beverage makers including beer, cider, mead, spirits, sodas, and tea purveyors will be on hand along with local food trucks and doggie wading pools at this all-Durham family/dog-friendly festival. Live blues music with a bayou flavor featuring The Rusted Rails will perform their brand of familiar and original rockabilly, swing, and blues. Well behaved dogs on leashes are welcome and adoptable dogs from APS of Durham will be there to meet. One hundred percent of ticket proceeds will benefit Animal Protection Society of Durham to care for animals in need. Interested In Becoming a Pints For Paws Sponsor? Get in on the action! 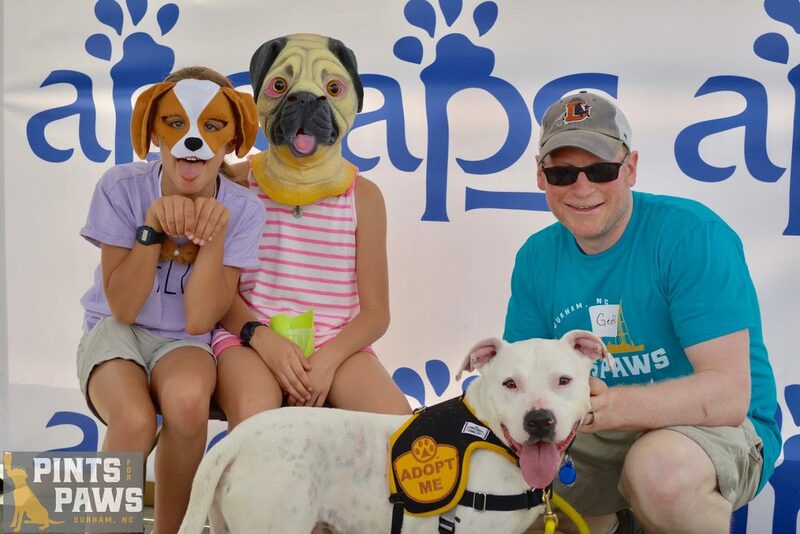 Become a Pints For Paws sponsor today, and enjoy all the benefits associated with sponsorship.